Builders and Home Owners. 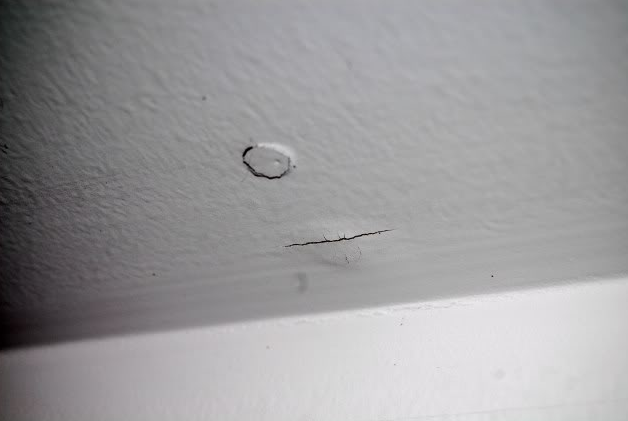 Are you having problems with unusual nail pops in new homes built after January 2012? I had this happen on a house recently. After much research and money, we discovered the problem was LACK OF AIR FLOW. Having built this same house plan twice previously, using same sub contractors and materials, we were shocked to see so many nail pops after about one year from occupancy. Our initial thought was excess humidity, so we had our HVAC sub check the system for problems. We install whole house humidifiers on most of our homes, and though it might be the problem, not so. This house has a vented crawl space and there was the usual condensation on the supply ducts. Ground vapor barrier in good shape and no exterior water intrusion. Next we conducted a moisture test of all interior walls and all readings were below 12%, including test directly on the wood. Next I had a third party energy certifier check the whole house with an infrared camera. Again, all was normal. I am a → Certified Green Builder, but I have not totally bought into the sealed crawl space theory, but didn’t rule out moisture from condensation as the cause. So we sealed all vents and added a Dehumidifier in the crawl. No change. Finally we questioned the home owner’s about their management of the system. They were proud to state, rightly so, that their energy bills only totally $125/month. 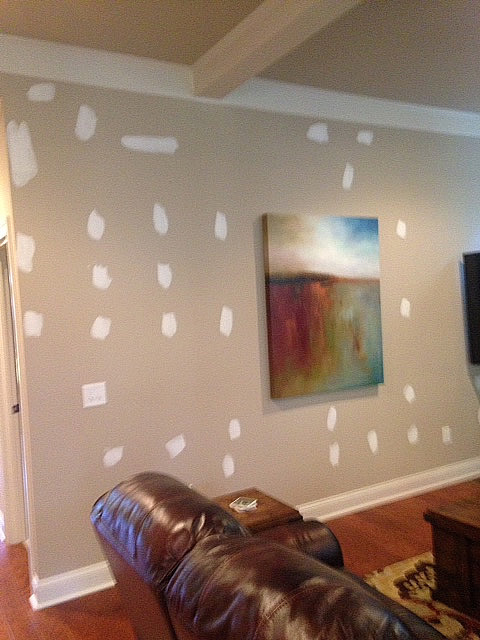 We agreed that was great for a 3000 square foot home. Then we asked about thermostat settings and found they had set the upstairs system to 85 degrees all summer and had not even run the ceiling fans! Ah! The upstairs system seldom if ever came on due to the air tight construction and the use of radiant barrier roof sheating. Futhermore, they adjusted their temp settings up and down 10 degrees if they were going to be away for even a day on the downstairs unit. In other words they were practicing what they had been told to do if they wanted to save energy. Which may have been true before the 2012 code and use of Air Tight construction methods. Home owner’s had not maintain a constant temperature range of 65-75 as shown in their manual. CONCLUSION: Nail pops were caused by lack of air movement. Humidity from exterior will migrate to the interior without a sufficient air flow through the HVAC system. Oh yes, we did check “J” manual to make sure the units were properly sized according to Code. They are, but those requirements may need to be fine-tuned for tightly sealed homes. This topics to be discussed at NCHBA first quarter board meeting.